We don’t offer discounts often, but if it helps you achieve your goals, we’re in! 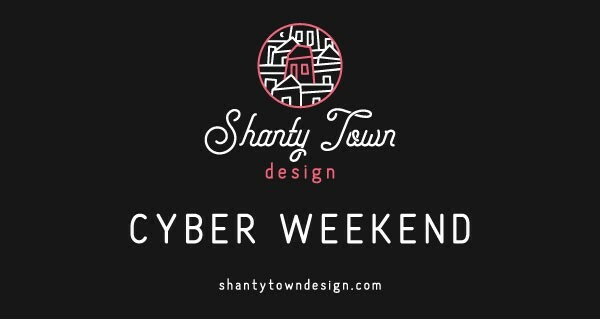 Check out our Cyber Weekend Deals that can make YOU money! All deals run from 11/21/2018 – 11/28/2018. New projects start mid December. Deposit must be made within the dated timeframe. Must be paid in full up front. 50% off your first month! That’s $1,000 off! Valid for any marketing package. No monthly commitment required. Get started by filling out our Project Planner today!